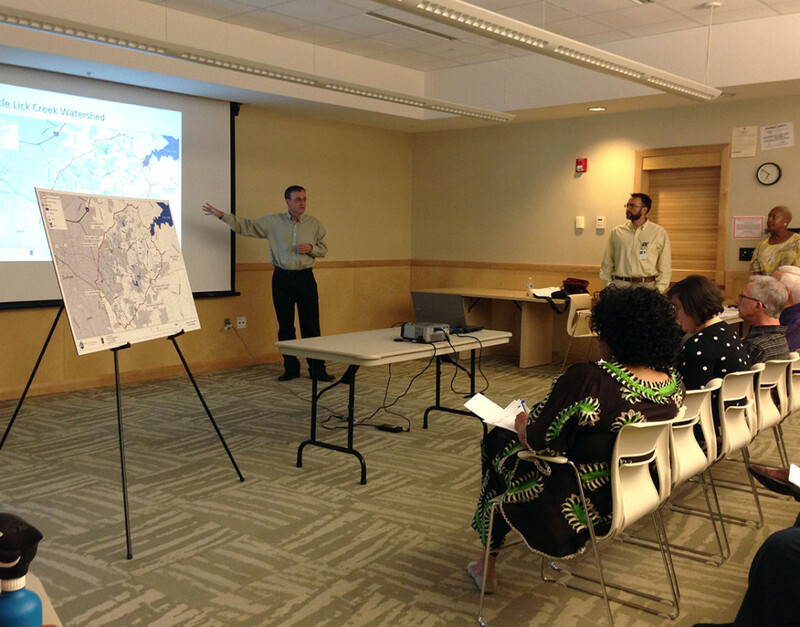 Watershed planning provides the framework for addressing water resources concerns in a comprehensive manner. 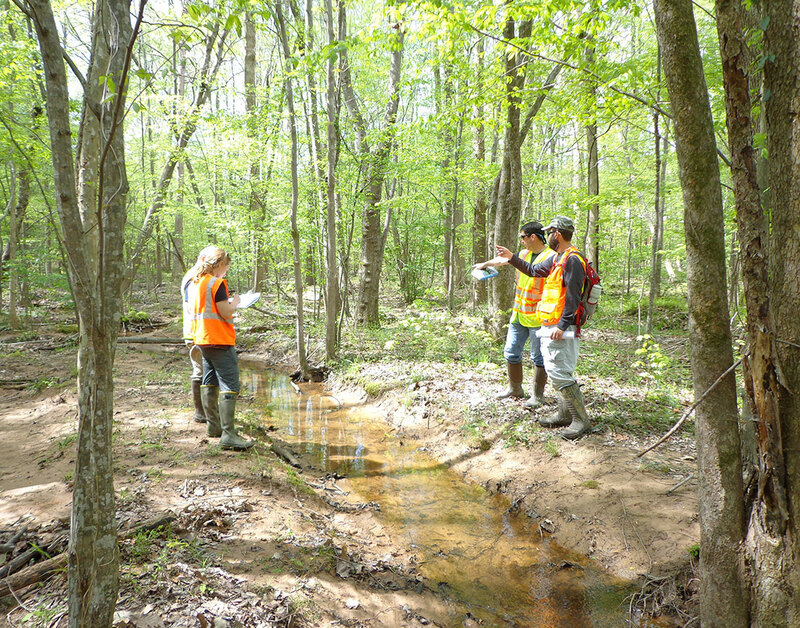 As part of Wildlands Engineering’s commitment to the protection and conservation of natural resources and development of watershed-scale management solutions, we offer watershed assessment and planning services. Watershed planning promotes water quality improvements, ecosystem restoration, and resource conservation in a comprehensive manner, working within geographic boundaries rather than political ones. Our team has worked on watershed planning studies in both urban and rural settings for a variety of public and private clients. 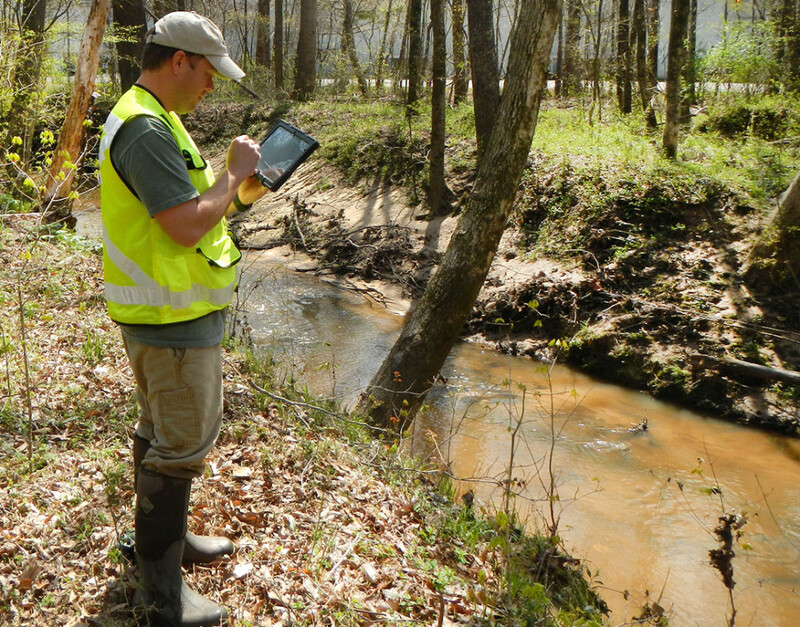 These studies have typically included analysis and documentation of existing conditions, identification of key watershed stressors, and selection of watershed improvement projects that will improve watershed conditions and protect high value habitats. 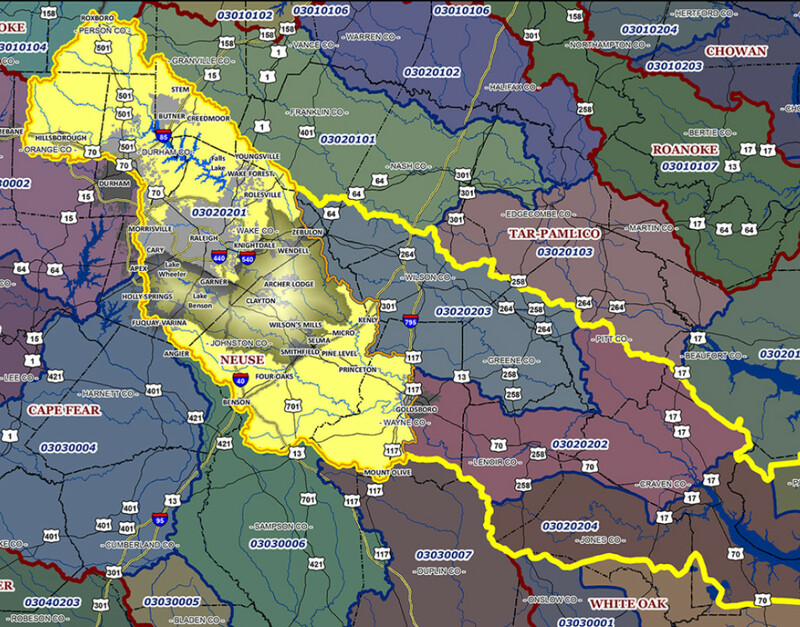 These watershed plans have been used to direct restoration and preservation efforts, promote implementation of stormwater quality practices, serve as a basis for environmental grant funding, identify options for greenways and other community improvements, and document programmatic needs for the conservation and restoration of aquatic ecosystems. Learn more about numerous watershed planning projects that Wildlands Engineering has completed.